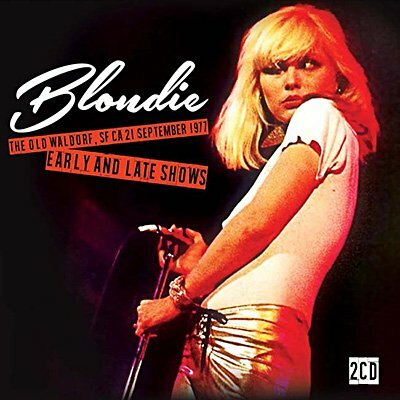 Less than a year after the release of their debut album, Blondie were reaching their peak as a pop-punk band. They played almost everything from that self-titled debut LP at these two shows in San Francisco in September 1977, as well as previewing most of their follow-up, 1978's Plastic Letters. The performance, Broadcast on KSAN-FM, also includes surprise covers of songs by the Rolling Stones, Yardbirds, Runaways, Doors, and Iggy Pop that did not make their studio releases.